Why is oral health care important during pregnancy? Because mothers with gum disease have a higher instance of preterm birth, a potentially serious pregnancy complication that may cause health concerns for the infant, typically due to low birth weight. Pregnancy gingivitis is a common form of gum disease known to develop in almost half of all pregnant women likely due to the change in hormones during the pregnancy. With proper precautions, pregnancy gingivitis generally ends shortly after the birth of the child. However, it should be monitored by a dentist periodically during pregnancy in order to prevent this form of gingivitis from progressing into more serious periodontitis, an advanced and irreversible form of gum disease that has been linked with preterm birth. Pregnant mothers with periodontal diseaseare seven times more likely to go into preterm labor. Prostaglandin, a chemical found in oral bacteria, may induce labor. Also, high levels of prostaglandin have been found in the mouths of women with severe cases of periodontal disease. Fluoride – The American Dental Association recommends the use of toothpaste with fluoride by persons over the age of six. Echoing their sentiment, the AAPD oral health guidelines advise the continued use of fluoridated toothpaste during pregnancy, and recommends the use of an over-the-counter alcohol-free fluoride rinse to help reduce the amount of plaque in the mouth. And ALWAYS Talk to Your Dentist! Women who are thinking about becoming pregnant may want to consider their oral health before becoming pregnant. If we can be of assistance or answer any of your questions please feel free to contact us. Unfortunately, research suggests, treating existing gum disease in pregnant women does not reduce the instance of preterm birth. Despite this fact, experts insist that regular oral health care should continue throughout pregnancy. And help prevent ear infections. 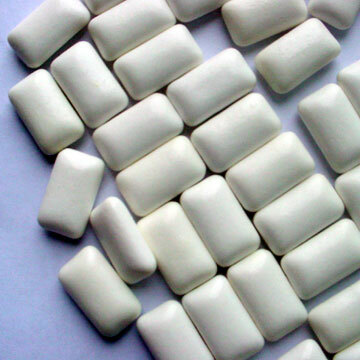 Studies have shown that chewing gum that contains xylitol can help prevent cavities, but also can help prevent ear infections. While the natural act of chewing helps with the removal of earwax and clearing the middle-ear, the presence of xylitol in your system helps prevent the growth of bacteria in the Eustachian tubes between your ear and nose. While regular brushing and flossing are the necessary part of your daily oral health regimen, chewing gum with xylitol may be something you’ll want to add to morning or afternoon commute. Our goal is to provide you with oral health options and this is definitely one of them. If we can answer your additional concerns and questions, please feel free to contact us or schedule a complete oral exam. 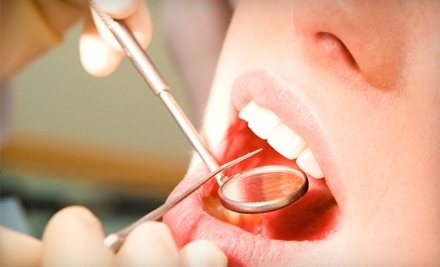 Dentist Sandy Springs: Teeth Cleanings, more than meets the eye. Going to the dentist is more than just having your teeth cleaned, which is an important part of your oral healthcare. When you go for your semi-annual or quarterly cleaning, you also are examined for any signs of oral cancer, potential tooth decay and x-rays to see whether or not you’re having any otherwise undetectable issues going on with your teeth and jaws. For example, cancer treatments, pregnancy, heart diseases, diabetes, dental appliances (dentures, braces) can all impact your oral health and may necessitate a change in the care of your mouth and/or teeth. Be sure to tell your dentist if you have experienced a change in your general health or in any medications you are taking since your last dental visit. People with special conditions – such as pregnancy, diabetes, Alzheimer’s and other underlying diseases, orthodontic appliances – may require additional instruction and perhaps treatments to keep their mouth healthy. Make sure you understand the additional care and/or treatment that is needed, commit to the extra tasks, and work them into your daily health routine. Do all the options solve the problem? What are the benefits and drawbacks of each option? As you can see, a hygiene appoint is more than just having your teeth cleaned. A beautiful smile is more than just great white teeth. It begins with a strong foundation of good oral healthcare. If you have any additional questions or concerns please contact us. While we don’t push products, the Right Smile Center offers a comprehensive portfolio of professional home care products that can help you maintain healthy teeth and gums and keep your smile bright, like MI Paste. Dentist Sandy Springs: Cosmetic Dentistry is not a specialty! [t]he specialty must document scientifically, by valid and reliable statistical evidence/studies, that it: (a) actively contributes to new knowledge in the field; (b) actively contributes to professional education; (c) actively contributes to research needs of the profession; and (d) provides oral health services for the public; all of which are currently not being met by general practitioners or dental specialists. These requirements as they relate to a post-graduate dental degree are fulfilled by the specialty in prosthodontics. So the next time you read about a dentist claiming to be a ‘cosmetic dentist’, you need question by ‘who’s’ authority or recognition does he or she make that claim, because it doesn’t exist. 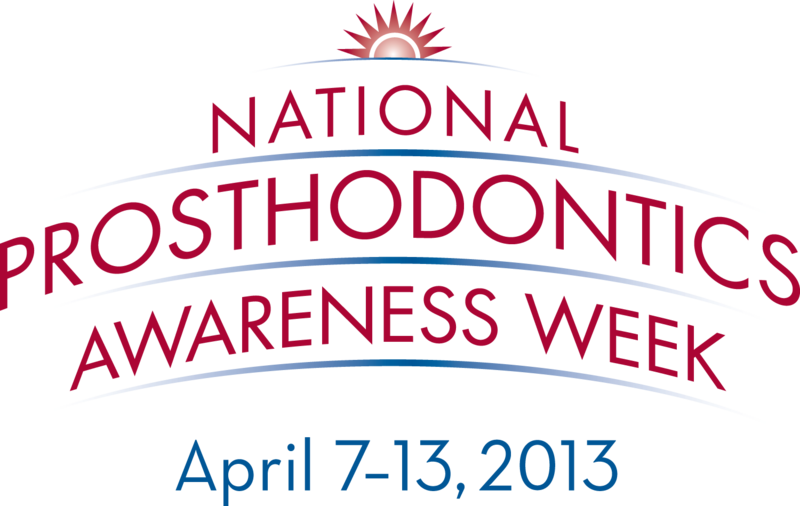 Prosthodontists make up less than 2% of all the dentists in the United States. Dr. Scheinfeld is an Emory University trained prosthodontist and has practiced in metro Atlanta since 1988. Go with a “PRO”. ADA News November 5, 2012, Pg. 27. Most of us have had at least one. Some of us couldn’t help ourselves and have quite a few. So what makes cavities so persistent? Usually, the answer is simple: not enough brushing your teeth, flossing and visiting the dentist. Snacking on sweets and slurping sodas doesn’t help either. Even healthy cran-raisins are a culprit in the cause of cavities. But rather than feel guilty, get informed and do some things to prevent cavities. Q: Can I get cavities from kissing? A: Actually, you can. But I am not sure if that’s a reason to give up kissing. You might try brushing more frequently to disrupt the decaying process and keep kissing! A: Cavities are one of the first things your dentist looks for during a regular dental exam. X-rays allow your dentist to diagnose whether you have dental cavities and how extensive they are. Other methods of discovery come from the probing in the top surfaces of the tooth for ‘stickiness’. Sometimes a tooth cavity is visible to the naked eye, but that may mean you haven’t seen your dentist in a while. A: Treatment depends on the size of the cavity and the degree of damage. Although many dental cavities are treated with fillings, onlays may be necessary to treat large cavities affecting the cusps of teeth, while cavities affecting the areas in between the cusps may be treated with inlays. In some cases, dental crowns are used to protect a tooth from further tooth decay. Dental sealants are often applied to children’s and adult’s teeth as a preventative measure against cavities. Still have questions about cavities or other dental problems? Your dentist will be happy to answer them during your next checkup or give us a call or email. Raisins stick to your tooth, ergo bacteria attachment site. Kissing has a lot of immune building advantages. There are costs and benefits to everything. In between the cusps of the tooth. If you see black holes in your teeth, those could be signs. Another cavity red flag is a toothache or sensitivity to hot or cold food and drinks. Dentist Sandy Springs: Why do we survey patients? At the Right Smile Center, our goal is to exceed your service expectations. That is why we regularly survey our patients to determine what we are doing right…and what could use some improvement. The results from these surveys are one of our most important patient-satisfaction measurement tools. Being able to read about the quality of our services from the patient’s perspective allows us to make meaningful changes in our clinical and administrative practices. These surveys help us do our jobs. By completing our brief email survey, our patients provide us with genuine, anonymous (if preferred) feedback, which we use to make improvements throughout the practice and as part of our team evaluation system. This feedback also helps us to measure the success of pilot programs and patient initiatives. Scheinfelds, Orland and Tourial uses an outside company called RateaDentist.com to survey our patients. While patients return the surveys directly to RateaDentist.com, the company provides all the timely, specific feedback to the Right Smile Center so that we can accurately track results and act on feedback. We greatly value our patients’ feedback. Our patients have allowed us to publish over 450 reviews. We get a lot of feedback where the patient does not want their response published. So the over 450 published responses do not represent the totality of the surveys. We have thousands of disallowed responses the go into the calculation of our rating, but only the 450 allowed responses. While it’s a part of the survey company’s policy, the responses that are anonymous make it difficult to access the circumstances surrounding the patient-practice interaction.